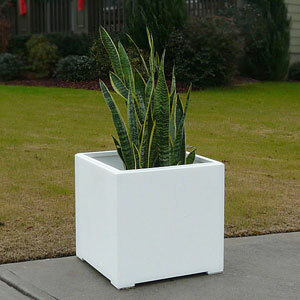 In addition to square planter boxes we also offer a full line of long rectangular planters. We have several styles to choose from and can even custom make a planter to match an existing one or work off a drawing if you want something completely unique. 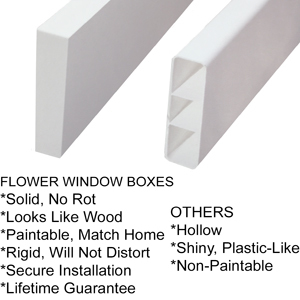 All of our flower boxes can be made in various sizes to fit your project or budget. 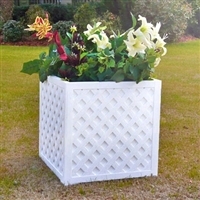 We have a line of large outdoor planters for commercial applications as well that are great for businesses, restaurants, or big home projects even.